Prep World was a campaign for Tommy Hilfiger to showcase the fashion label’s modern preppy designs on a global scale. I managed all creative aspects of this project from conceptualization, art direction to design with the end goal of firmly planting Tommy Hilfiger’s distinctive look into people’s minds. 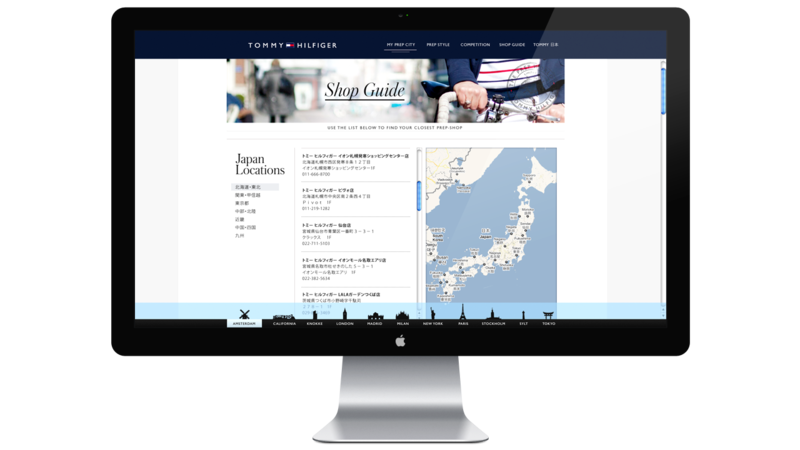 The final result was a full Social Network Service campaign that let people discover what kind of ‘preppy city’ around the world they are most like. When users signed into the Prep World website with their Twitter or Facebook accounts, an algorithm was used to scan their profiles for key words to determine their unique prep style and matching city. 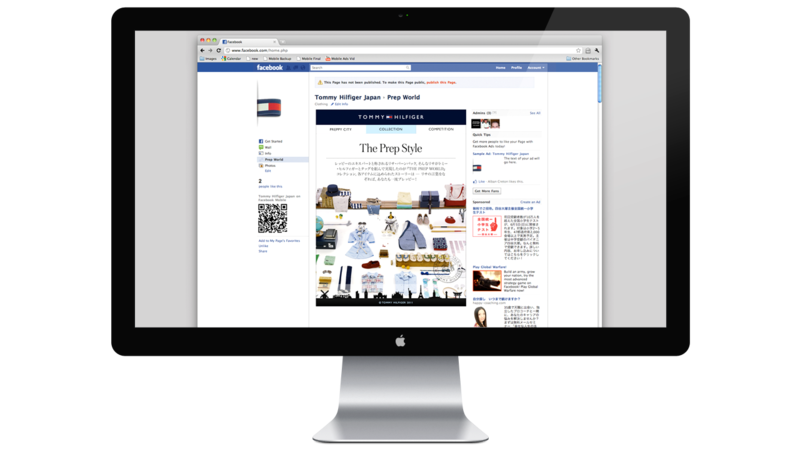 Those who chose to tweet or post results were instantly given the chance to win a preppy makeover and exclusive tour of the Tommy Hilfiger headquarters in New York.